Summer is the time drivers are most likely to come to grief on Britain’s roads according to a new road safety warning. The latest research shows that this year, Saturday July 25 at 11am is the most likely time for drivers to have a crash. Most drivers, quite logically, assume winter with its freezing, damp and dull conditions is when our roads are at their most treacherous. However, after delving into the Department for Transport’s (DfT) official accident statistics, dash camera company SmartWitness uncovered the truth. It issued the road safety warning after finding that more serious and fatal accidents occur in July and August than in January and February. Data shows that accidents rise sharply in June, peaking at the end of July. This year, Saturday July 25 is predicted to be busiest day of the year on the roads. This is because all the schools have broken up and many workers are expected to be heading off on their family summer holiday. July 25 also coincides with the end-of-the-month pay day for many workers meaning drivers taking to the road on social and shopping trips. Saturdays tend to be the worst day for accidents due to a combination of factors. Drivers are nearly twice (1.7 times) as likely to be distracted or in some way impaired in their driving. In addition, people tend to visit places and use roads that are unfamiliar to them. And a lot of cars are driven long distances by people who don’t drive much during the working week. The busiest time on the roads is predicted to be 11am. This is when the ‘great escape’ begins in earnest and coincides with other drivers going shopping. 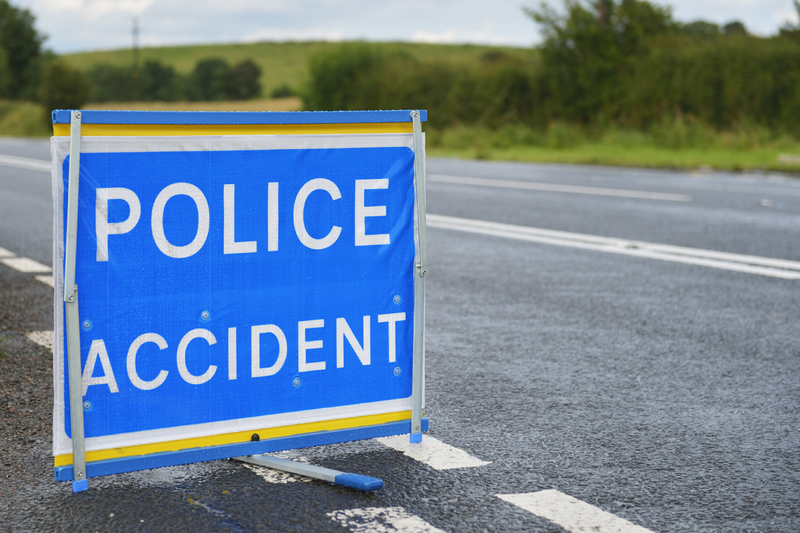 DfT figures show there were 27.5 per cent more accidents in the summer (July and August) compared to the winter (January and February). This is despite winter roads frequently being icy and visibility being poor. The stats also show there were 1578 serious and fatal crashes in January and 1544 in February – the shortest month of the year. In July there were 2330 serious and fatal crashes and 2148 in August. The man behind the research and the road safety warning, SmartWitness international sales director Mark Berry said: “Saturday July 25 is likely to provide the perfect storm for poor driver conditions. It will be the first day of the summer holidays for many families and there will be extremely large numbers of motorists taking to the roads. Cars will be packed full of children and luggage. This means drivers will be more stressed and distracted than usual, as they make their way to airports and holiday destinations. This is very interesting. I would have certainly have said winter has an increased risk of road accidents, but after reading this I suppose it makes sense.